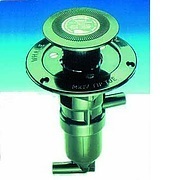 Munster Simms Engineering, better known by the brand name Whale, are one of the leading manufacturers of water pumps, valves, faucets and plumbing (water systems) for use in caravans and motorhomes. 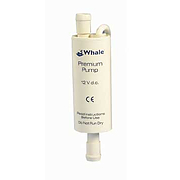 Based in Bangor, Northern Ireland, Whale has led the way since way back in the '40s, with their ground breaking pump designs. 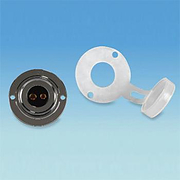 Recent innovative leaps in intelligent control have lead to smart electronic pump systems and gas/electric heating systems that can save water and space in recreational vehicles. Whale is a well-known brand with a reputation built on decades of high quality design expertise. 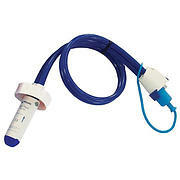 Whale Baby Foot Pump. 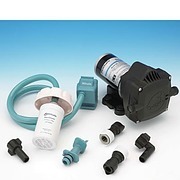 Floor mounting, self priming foot operated diaphragm pump. 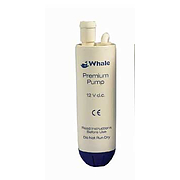 Whale Tiptoe Pump Mk 4 Self Priming Foot Pump. 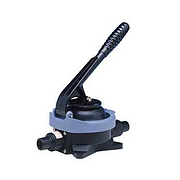 This clever compact little pump is designed for neat through floor use as the plunger locks down flush with the floor when not in use. 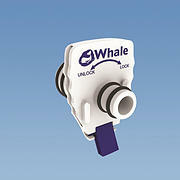 Whale Watermaster designed to make the connection from an outside water container into the caravan water system simple by providing running water at the turn of a tap - just like the kitchen or bathroom at home. 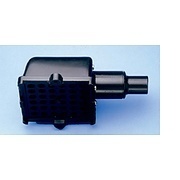 Whale Self-Venting Submersible Pumps. 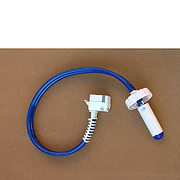 Simple, low cost solution for water systems, ideally suited for 1 or 2 water outlet systems. 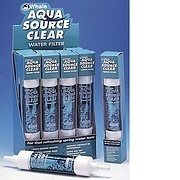 Whale Aquasource in-line Filter. 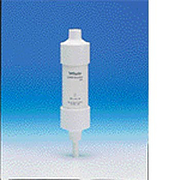 Disposable in-line water filter to provide clear fresh drinking water. 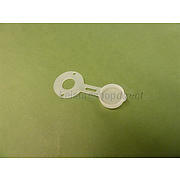 For use with 12mm and 15mm systems. 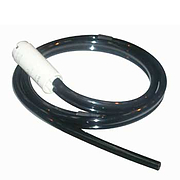 Whale In line pumps are designed to be fitted within pipework and will work without priming if fitted below the water supply. 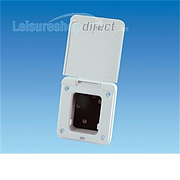 White Aquasmart Socket. 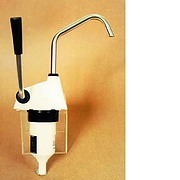 Watermaster type water inlet for systems with self priming pump mounted inside the vehicle. 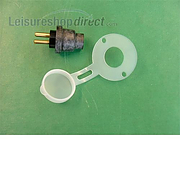 Small two pin plug and gasket for wall socket . 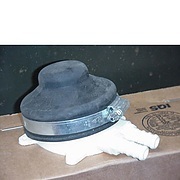 Pins are of different diameters to avoid reverse polarity. 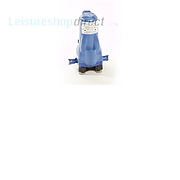 Whale Gusher Urchin Pumps. 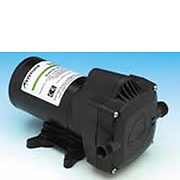 Compact bilge and waste water transfer pumps. On deck or thru deck available. 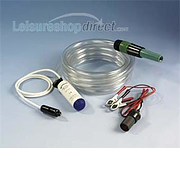 The product range is extensive, representing almost all aspects of freshwater, grey water and black water systems typically found in the leisure marine and caravanning industries. 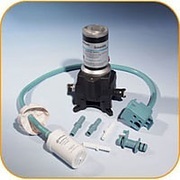 Many of these products have given birth to pumps and plumbing systems used in other mobile and low voltage applications.